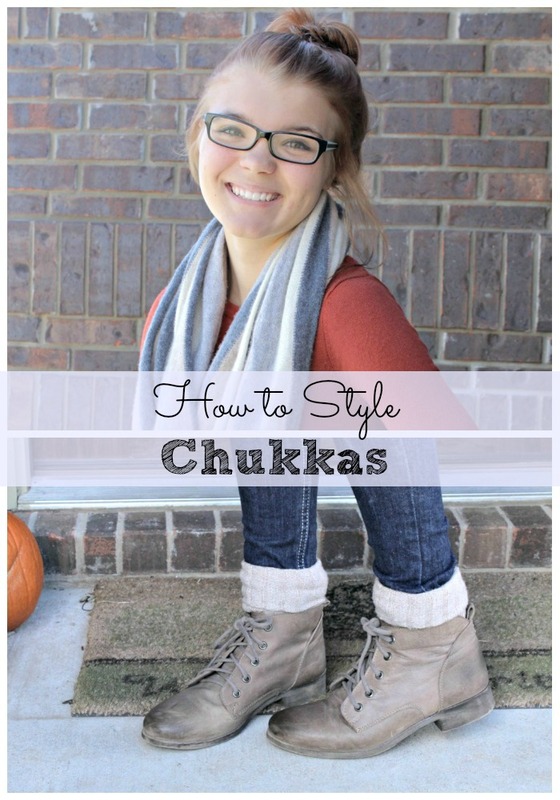 Have you heard of Chukkas? They are a huge trend in boots right now and they’re perfect for men, women and teens. My son recently purchased a pair and I love the way they looked with cuffed jeans and a flannel. It’s a great look for fall. Then my daughter spotted Chukkas at Rack Room Shoes and knew that was the boot she wanted. 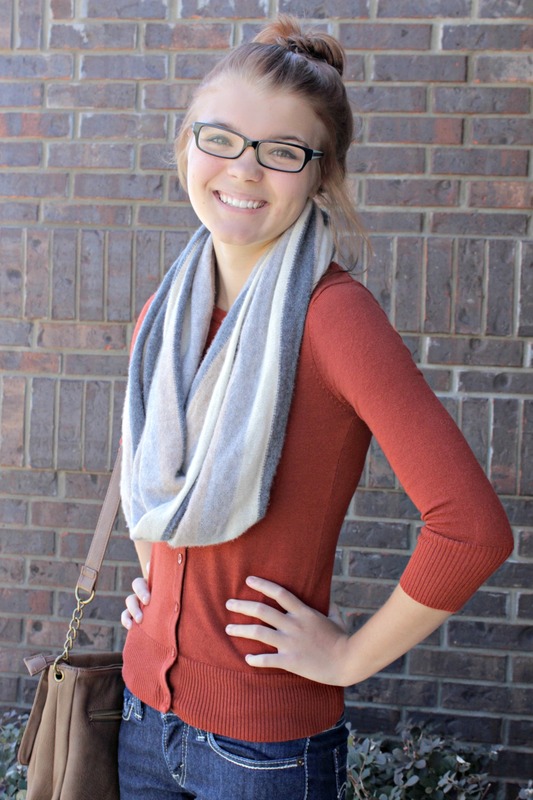 They are a very versatile boot and can be worn with just about anything. 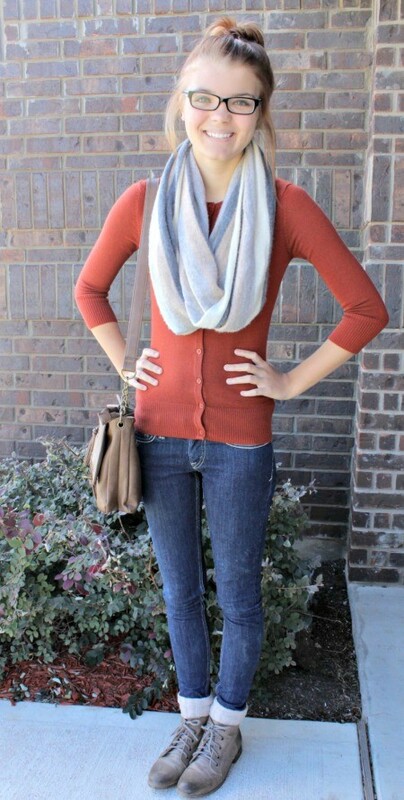 My daughter styled hers with a sweater, a scarf, jeans and socks. I love the look of the socks with the boots. The Chukkas she’s wearing are RYYAN from Steve Madden. Did you know that Chukkas have been around for men forever, but they’re fairly new to the fashion scene for women? I say it’s about time! She’s also worn them with leggings, a dress and a skirt. I was looking up some different ways to wear them and saw several outfits where Chukkas were styled with shorts and they looked so cute. So like I said, a very versatile shoe! Have you embraced boot season yet? Check out all of this season’s boot trends via Rack Room Shoes’ Style Report. She looks beautiful! Love the boots. I think I need a pair! Thank you Bennit! I love the look too. Chukkas may be new to mainstream fashion, but they have been around for women for a very long time if you shop in western clothing stores.